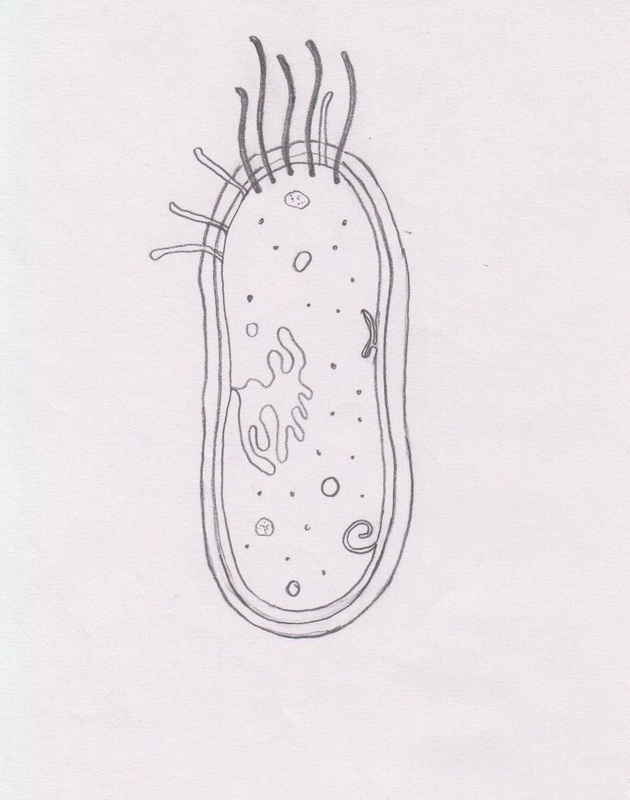 2.2.1 Draw and label a diagram of the ultrastructure of Escherichia coli (E. coli ) as an example of a prokaryote. 2.2.2 Annotate the diagram from 2.2.1 with the functions of each named structure. 2.2.3 Identify structures from 2.2.1 in electron micrographs of E. coli. 2.2.4 State that prokaryotic cells divide by binary fission.